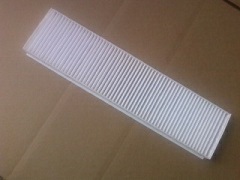 R55 MINI Cooper Clubman Non S Filters and Filter accessories. 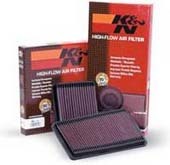 These include engine air filters, a/c micro filters, high flow cleanable air filters, oil filter sockets, magnetic drain plugs, fuel filters, filter cleaning kits, and engine oil filters. Brands that WMW stocks include OEM MINI, John Cooper Works, K&N filters, Afe filters, Uni filters, Mann, and NM Engineering.